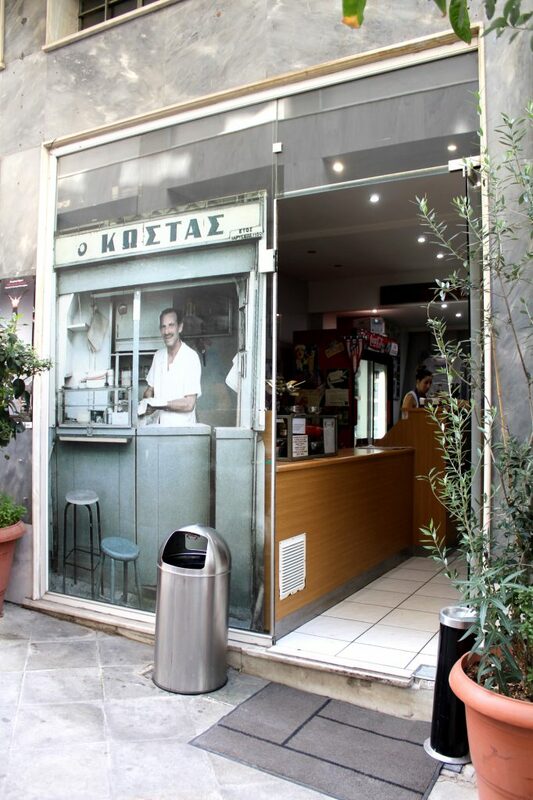 In case you are super keen to have greek street food, O Kostas is the place to go in Athens. 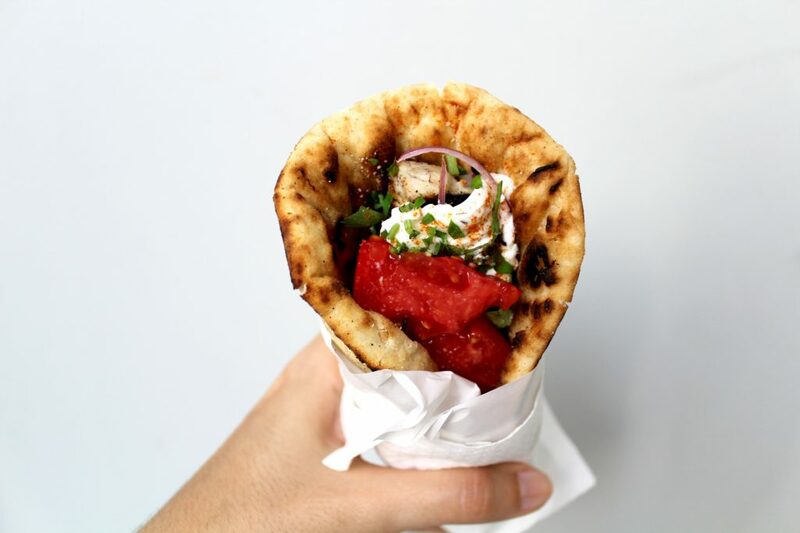 This tiny place will surprise you with yummy and extremely tasty gyros and kebabs. The place is full of locals (always a good sign) and busy so I would be smart to get there before or after peak hours. It’s simple, but all the ingredients combined is what makes this gyro one of the best we had in Greece (maybe in life). That pita bread was perfectly toasted and super fluffy, meat, tzatziki sauce, and those fresh vegetables were the perfect combinations. We liked it so much that we ordered 2 for each, one with pork and another with beef. In case you are super hungry, I would order 3, as the portion is not that large and the place is packed. Super yum street food, with awesome price and good quality ingredients.